Over twenty renowned Czech artists, as well as foreign artists working in the Czech Republic, have succumbed to the charm of painting on porcelain and created more than 200 original porcelain pieces on the occasion of the centennial anniversary of the establishment of Czechoslovakia, including their own triptychs of flowers. 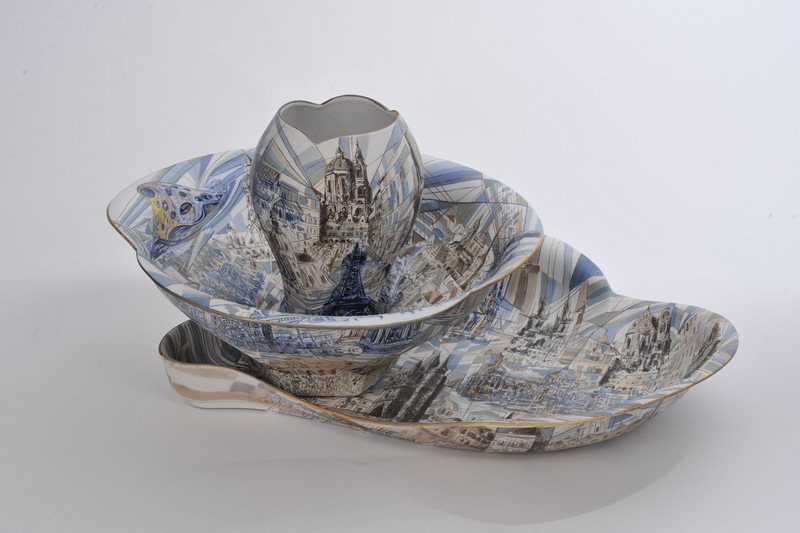 One of the largest group exhibitions of Czech porcelain can be seen from November 5 to November 30, 2018 in the Topičův salon gallery in Prague. Expositions will be completed with paintings, drawings and graphic sheets. IN LATE OCTOBER AND EARLY NOVEMBER 2019, NEW SIGNIFICANT PIECES WILL BE ADDED TO THIS UNIQUE PORCELAIN EXHIBITION AND DISPLAYED IN GALLERIES IN PRAGUE AND BRNO. THE EXHIBITION WILL THEN TRAVEL TO OTHER CZECH TOWNS AND ABROAD. PART OF THE PROCEEDS FROM THE SALE WILL BE DEDICATED TO THE SELECTED CHARITATIVE FOUNDATION. This project is a unique opportunity to promote Czech porcelain and its makers. Czech porcelain represents our country all over the world for more than 200 years with its quality, greater hardness and snow-white colour. 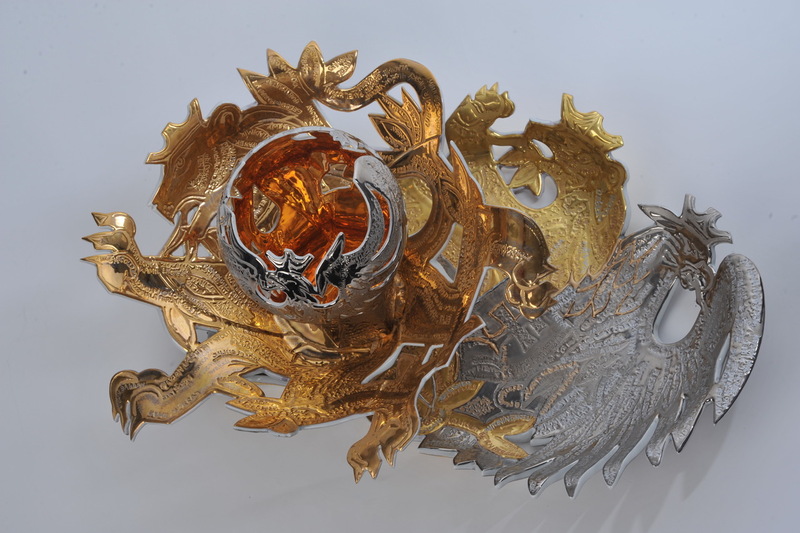 Czech artist Boris Nosek is the expert guarantor and lecturer of the whole project; he has been creating porcelain art for over thirty years. We would love to present selected exhibits at EXPO 2020 in Dubai as representation of the Czech Republic. 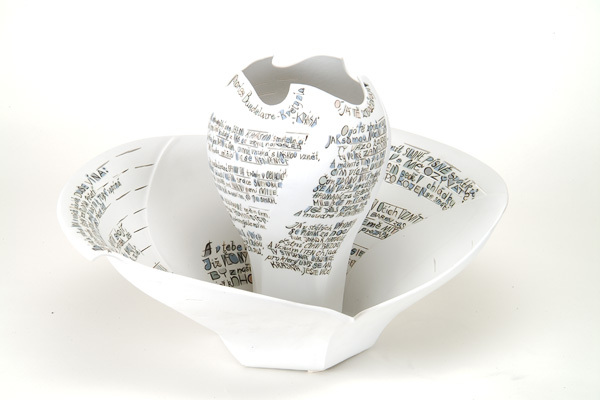 RARE PIECES OF THE EXHIBITIONS INCLUDE ORIGINAL PORCELAIN PIECES BY DECEASED ARTISTS. this resulted in a number of original works commemorating the prominent personalities of Czech culture from the foundation of our republic to the present.